Alex Toys-Sidewalk Mandala Kit: Sweet Stuff. 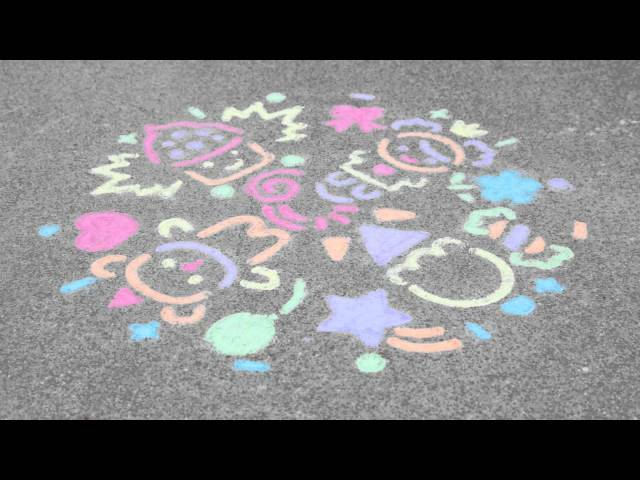 Create beautiful sidewalk art with fun stencil designs! This package contains one 22-1/2 inch round large Mandala stencil with a wide variety of designs, six jumbo sidewalk chalks (comes in red, yellow, orange, green, purple and blue colors) and easy instructions. Conforms to ASTM F963 and D4236. Recommended for ages 5 and up. WARNING: Choking Hazard-small parts. Not suitable for children under 3 years. Imported.